I don’t always listen well. I don’t always listen well. Ever since I got to Pennsylvania – almost nine months ago – I’ve been going around in circles about my vocation. I make declarations, and then I double back on them. My identity and security have been wrapped up in serving as a local church pastor. Who am I without that? 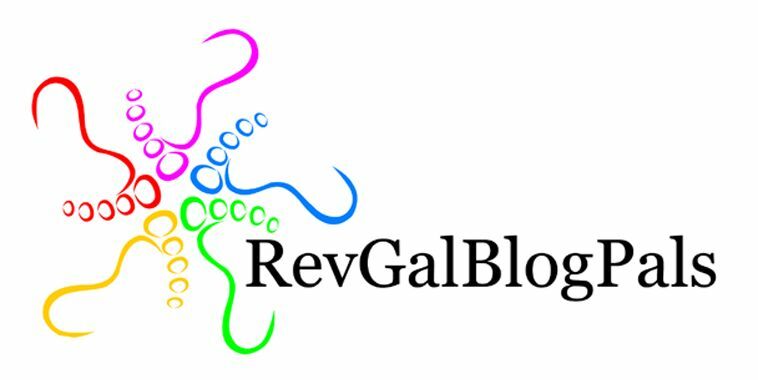 Lesbian Stepford Wife, Writer, Director of RevGalBlogPals – some of these sound better than others. I’m called to all of them, maybe without the Stepford part. But scratch the surface of the circling, and you’ll find one concern: who am I if I don’t have a regular paycheck? This is where the UCC employment listings become like crack. Thankfully, the lectionary steps in to kick my – ahem. 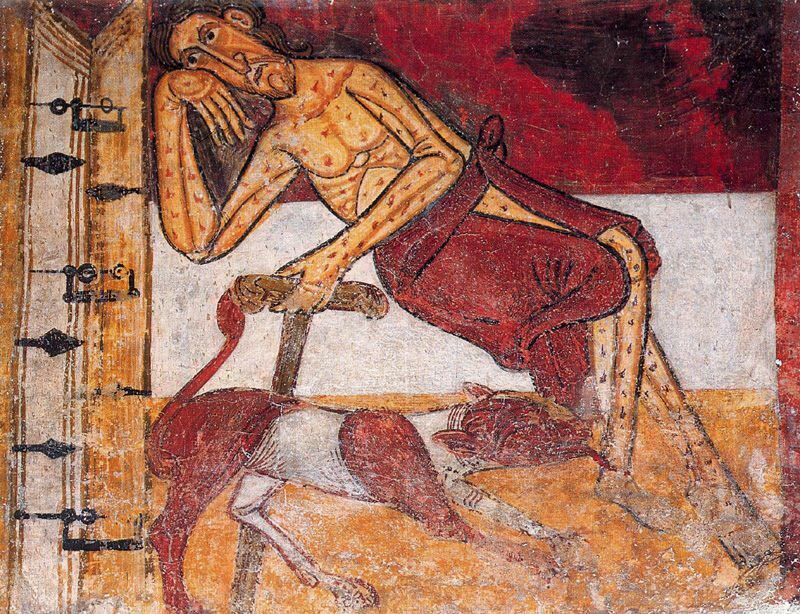 It’s that great story of Lazarus (not the brother of Mary and Martha) and the rich man who ignored him even as the dogs licked his sores, bleh. Lazarus gets his reward in heaven, rocked in the bosom of Abraham. Even in hell, looking across the great chasm between them, the rich man expects the poor man to serve him, to pop back to earth and warn his brothers to behave better and avoid hell. Mmm-hmmm. People are stubborn, and let the signs go by, and even the sense of rightness, because they have their eyes on the wrong things. I indict myself. If I don’t learn anything else from this gospel lesson it should be this: God’s priorities do not equate to the world’s priorities. – yes, those – may not be universal in its details, but I suspect its common in its circular themes. A person feels led by the Spirit to do something meaningful, then backs off in favor of a more practical decision. Where is God in the middle of the practical concerns? The revelry of the loungers shall pass away. Amen. Money. You know what’s coming if you’ve read all the lectionary passages. It’s not that I love money. It’s just that I worry I won’t be loved if I can’t provide it when other people need it. Yesterday, a friend and colleague called to talk about her own life, and in the midst of the conversation about some serious financial strains, she said, “There are many times it looked like things would not be okay. But God has been faithful. God has been faithful.” She may even have said something about money dropping into her lap, but I am not confident enough to hold onto that one too tightly. “You can’t put the money first,” she said, and if we had been face-to-face rather than on the phone, she would have seen me nodding. So thank you, God, for messengers who are alive. I’ll try to listen more closely to the one who rose from the dead. “God’s priorities do not equate to the world’s priorities.” Yes, I’ve had to learn that one over and over too. As a freelance writer, I struggle with the whole money and security thing. I thought it would eventually go away. It hasn’t. It’s grown easier after eight years of trusting that the next gig will go along, but I still fret. Yet your friend is right. God is faithful, often in wholly unexpected ways. Hang in there. Thank you Martha. Right now I so relate to all that you’ve written. We are in very similar situations. I will pray for you. Will you pray for me? Absolutely, Patti. Thank you for your prayers. You write about a lot of personal issues, but money is one of the most vulnerable topics in many lives. Thanks for sharing. My pastoral care professor, the wonderfully wise Peggy Way, used to tell us, “Never ever take a job just for the money.” Not easy advice to follow, but I’ve remembered it for over 30 years! Thus far I have resisted temptation. I’ve turned down any position that didn’t feel right, for whatever reason. But that doesn’t mean I don’t ponder all these things. Thanks, Kelly, for reading and commenting. well, I am a little late to this party. but I get it. I am struggling though with call….because my identity has been wrapped up in being a pastor in a congregation, I have loved that with all of its ups and downs…and now….I have no idea if I am still being called in that way, and wonder if there is something else meaningful I should be considering…but…am grateful that I can substitute teach, which is at least meaningful in tiny moments….but I blather on. love to you friend!